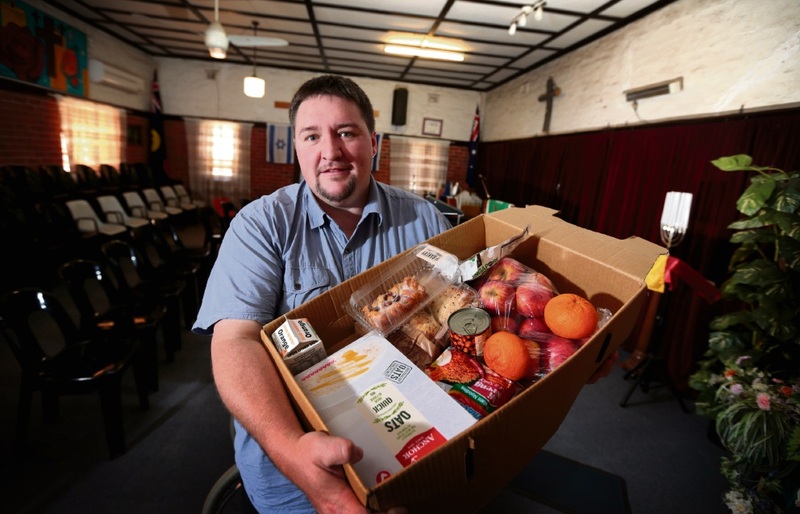 ORGANISER of the Food Ministry in Northam Lay Preacher Dale Ross said he is delivering 40 food hampers to local families a week, but 80 are needed. Mr Ross said the Food Ministry system needed a refrigerated van to be donated so they could also transport chicken and lamb to people in need of the hampers. “At the moment we don’t have a refrigerated transport system so we can’t transport food that is perishable,” he said. “The need is great in the area due to low economic growth in WA and high unemployment. “Unfortunately many country towns are feeling the hard times and Northam is one of them. Mr Ross said many people in Northam were living out of their cars and many others were in dire straits with a roof over their head but no spare money for other necessities like food at the moment.